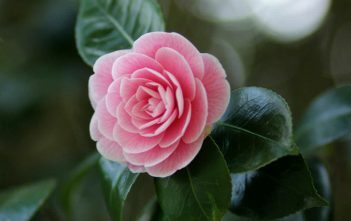 You are at:Home»Archive for "Camellia"
Camellia is a genus of flowering plants in the family Theaceae. 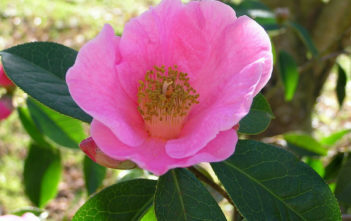 They are found in eastern and southern Asia, from the Himalayas east to Japan and Indonesia. 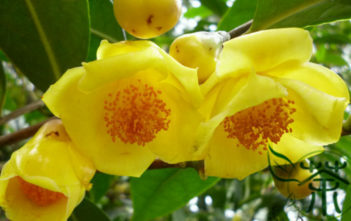 There are 100–300 described species, with some controversy over the exact number. 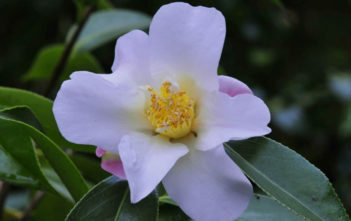 There are also around 3,000 hybrids. 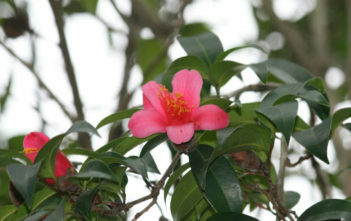 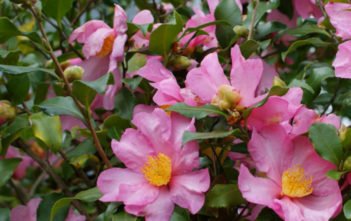 The genus was named by Linnaeus after the Jesuit botanist Georg Joseph Kamel, who worked in the Philippines and described a species of Camellia.